Being one of the renowned firms in the industry, we are dedicatedly involved in providing a premium quality array of Wood Packaging Box. 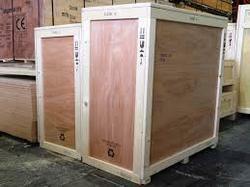 Large wooden boxes as per size. And for steel pipe and metal rods. We are one of the reputed organization engaged in providing Large Wooden Number Cards With Box. These Large Wooden Number Cards are good demand in the market. These are available at competitive rates. Gratting MDF Wooden Box, Size (dimension): 8" X 6"
ग्रैटिंग एमडीएफ लकड़ी का बॉक्स, साइज़ (आयाम): 8 "X 6"
Size (Dimension): 8" X 6"
Plywood boxes are ideal for storing materials for long time duration. 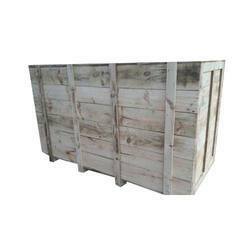 These plywood boxes are designed according to the specifications of the clients.